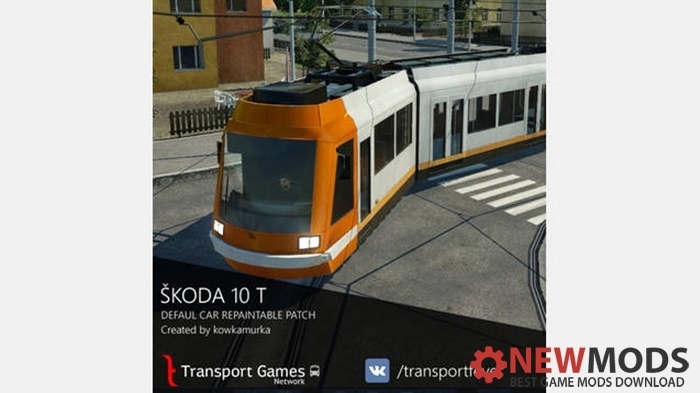 Škoda 10T Repaintable Patch for Transport Fever. Default Škoda 10T Repaintable Patch. Now you can use it with custom colors as it was planned.